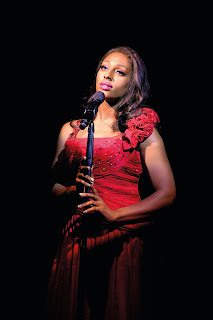 Producers, Michael Harrison and David Ian are delighted to announce that Alexandra Burke will play the role of ‘Rachel Marron’ in the award-winning smash hit musical The Bodyguard when it returns to the Sunderland Empire next year. Following its sell out run in 2016, the musical will play 12-23 November 2019. 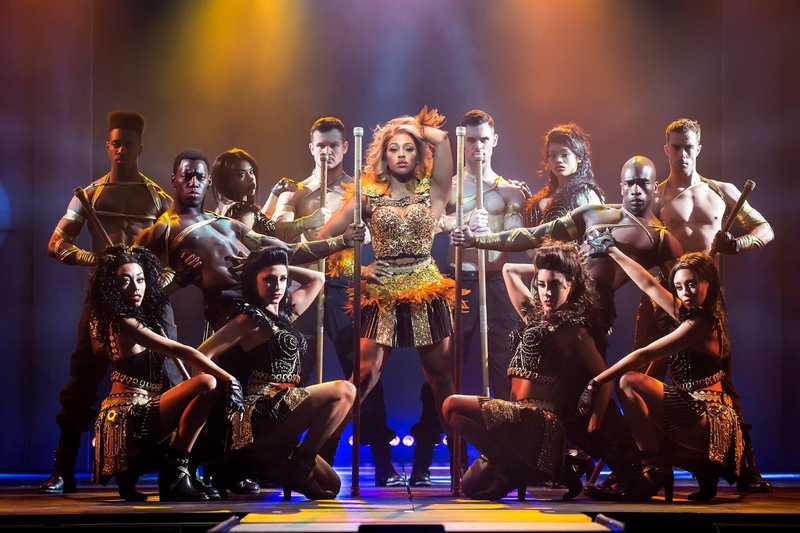 Alexandra Burke returns to the role of ‘Rachel Marron’ having played the role to critical and audience acclaim in both the West End and the subsequent sell out 2015/2016 tour. She first rose to fame after winning the fifth series of The X Factor and her debut number one single Hallelujah sold over one million copies in the UK, a first for a British female soloist. 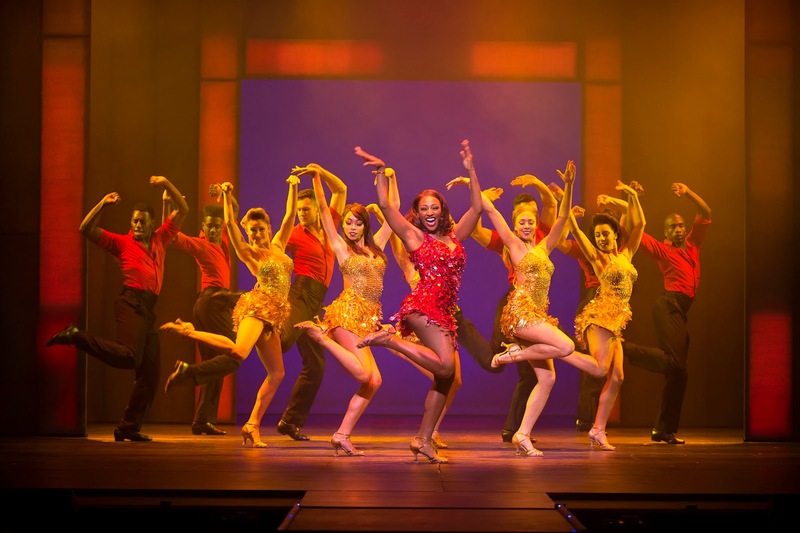 She most recently appeared as ‘Svetlana’ in “Chess” at the London Coliseum and can currently be seen as ‘Roxie’ in “Chicago” at the West End’s Phoenix Theatre. Last year she reached the final of “Strictly Come Dancing”. 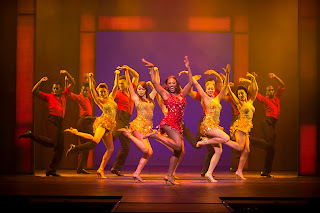 Her other theatre credits include ‘Deloris Van Cartier’ in the national tour of the musical “Sister Act”. Please Note: Alexandra Burke will perform the role of ‘Rachel Marron’ at evening performances only. Patrons should check before booking. 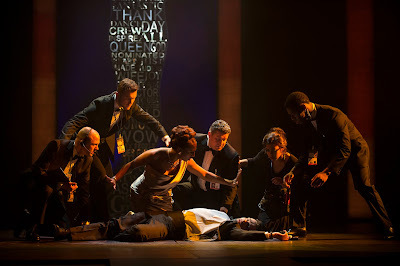 Based on Lawrence Kasdan’s 1992 Oscar nominated Warner Bros. movie starring Whitney Houston and Kevin Costner, The Bodyguard, directed by Thea Sharrock with book by Oscar winning (Birdman) Alex Dinelaris, had its world premiere at the Adelphi Theatre in London’s West End in 2012 and was nominated for four Olivier Awards. A sell out 18-month UK and Ireland tour followed, before the show returned to the West End at the Dominion Theatre. 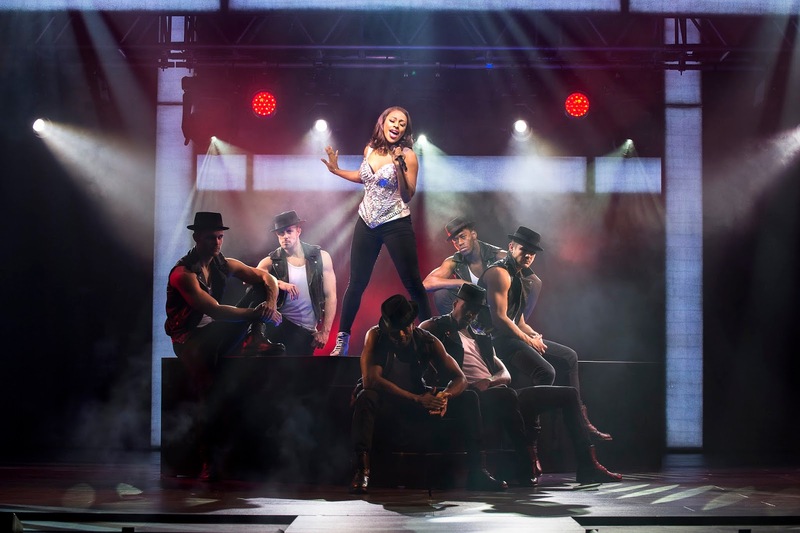 The Bodyguard has also played in the Netherlands, Germany, South Korea, Canada, Italy, Australia, Madrid, France, and on tour throughout the US and can currently be seen in Stuttgart. Former Secret Service agent turned bodyguard, Frank Farmer, is hired to protect superstar Rachel Marron from an unknown stalker. Each expects to be in charge; what they don’t expect is to fall in love. 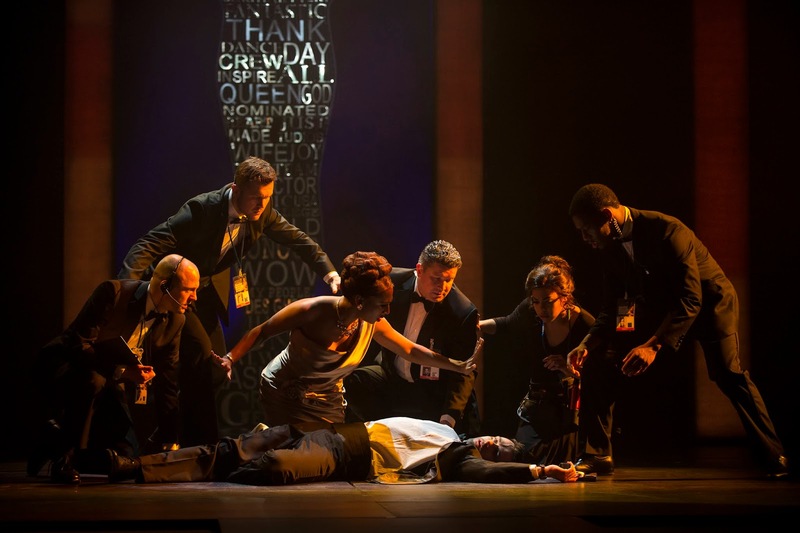 A romantic thriller, The Bodyguard features a host of irresistible classics including Queen of the Night, So Emotional, One Moment in Time, Saving All My Love, Run to You, I Have Nothing, I Wanna Dance with Somebody and one of the biggest hit songs of all time – I Will Always Love You.